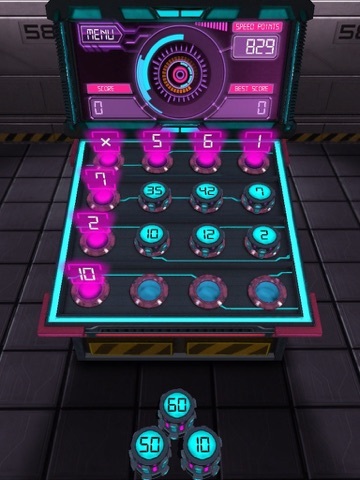 The popular Primary Games classic, Multiplication Grids, is now available as an app! 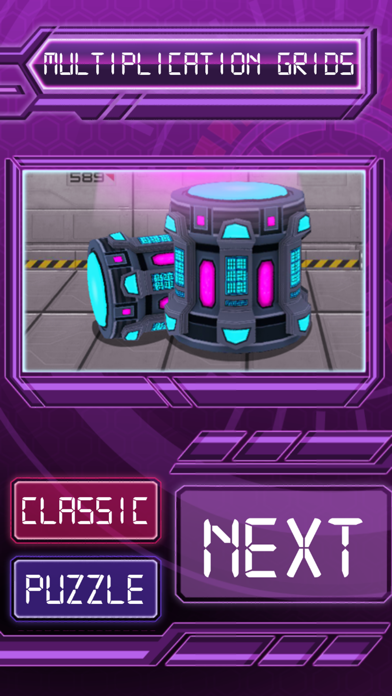 Your mission is to drag the power pods to the correct position on the grid. The quicker you work, the more points you will score! 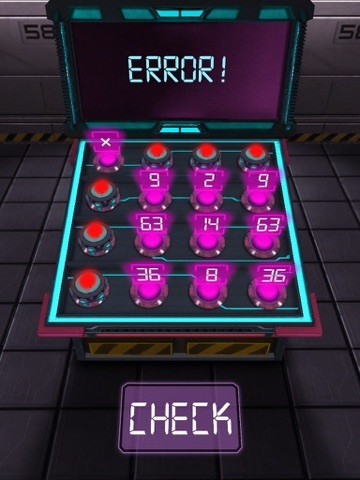 Choose either 'Classic' or 'Puzzle' mode. 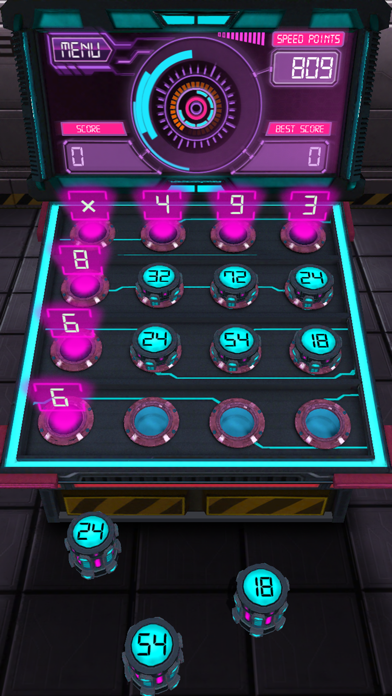 In 'Classic' mode, the multiplication is given. 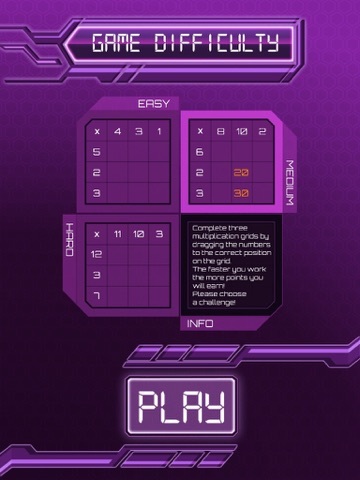 In 'Puzzle' mode, players are given the answers and must work out the questions. 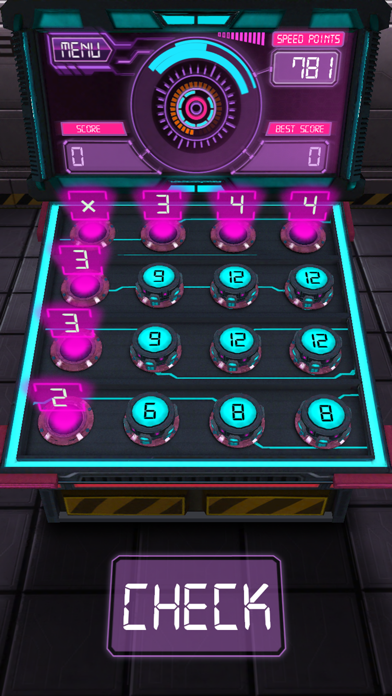 How quickly can you complete three grids? 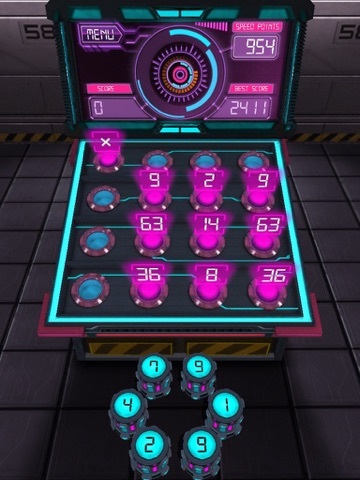 Multiplication Grids provides an engaging way to practise and consolidate times table facts. 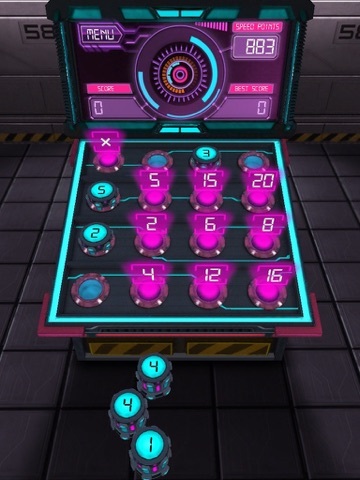 'Puzzle' mode also provides the opportunity to develop problem solving skills.